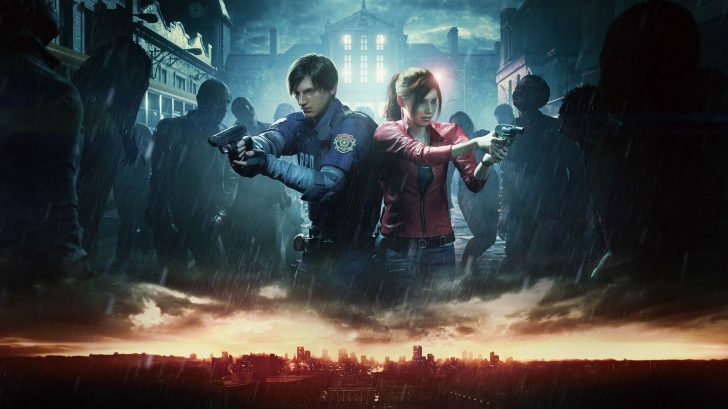 Resident Evil 2 is releasing this Friday on PlayStation, Xbox One, and PC but fans will have more content to look forward to even after the game is out. Capcom has announced that new costumes and a brand new mode will release for Resident Evil 2 post launch. 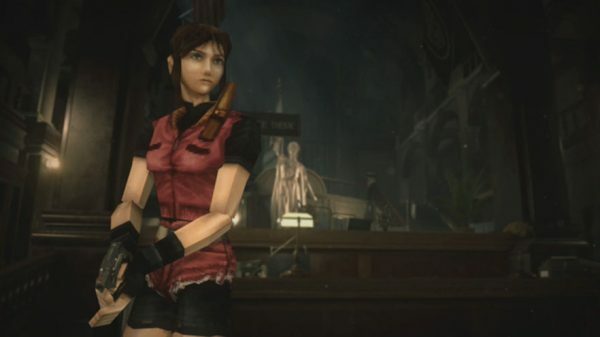 The costumes will be a “Leon 98” and a “Claire 98” costume making both of the characters look like they did in the original 1998 release of Resident Evil 2. 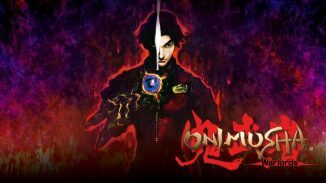 These will be free to download for all players starting March 22. 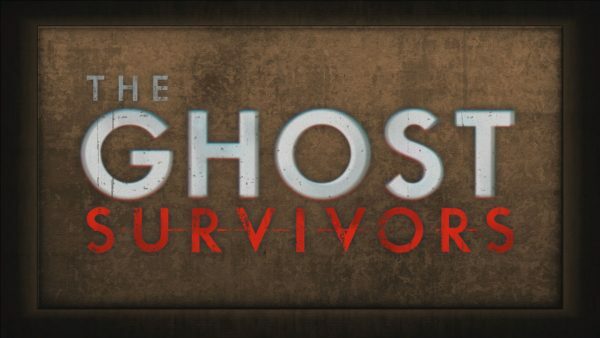 As for the new mode it is called “The Ghost Survivors” and will be released as a free update sometime after the game is out. 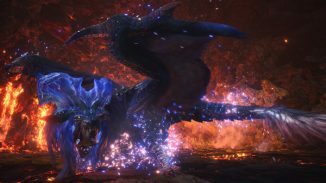 Players will be able to enjoy a what if? side story where three sub-characters (the mayor’s daughter, Rober Kendo, and a mysterious U.S.S. member) did not suffer at the hands of misfortune. 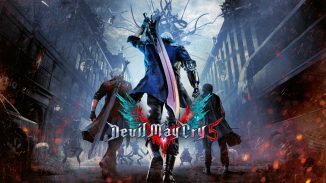 There will also be brand new enemies created just for this mode that do not appear in the main game. 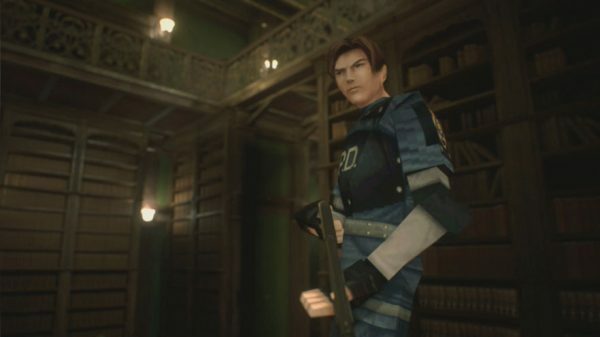 Let us know in the comments how excited you are to play Resident Evil 2 again.